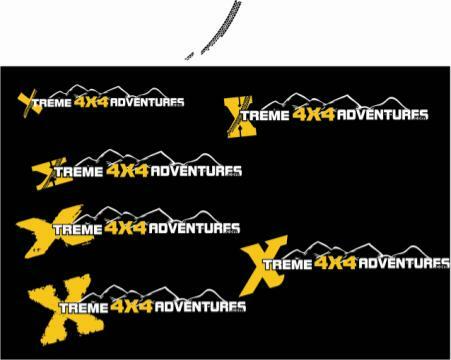 CLUB, FORUM, NEW WINDSHIEL DECAL VOTE AND OPINION.. Most of you know that we been looking to upgrade our old desing to something that represents more the name of what we really do. After waiting for so long finally we found a friend that helped us desing something really cool. Im going to lay out all the Ideas and want us to vote Ill try to see if I can cut and paste each individually that way we the voting will be simpler. 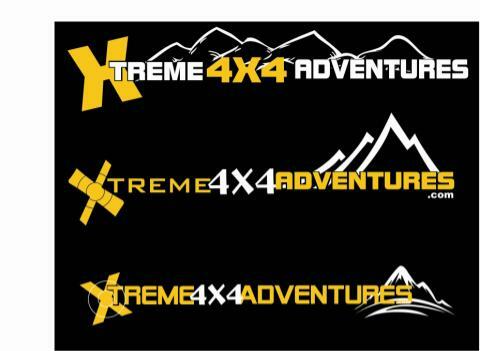 Here is our old logo for those that havent seen it or dont have one. I'm still waiting on my decal ..i.. . 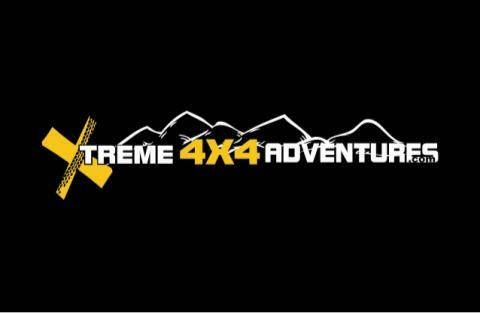 I might actually need more than one, XTREME4X4ADVENTURES - MIAMI COMING SOON!! bro let me know how many you need and I can send them to you. I got a couple with me that I can send to you this weekend. Sorry for the delay bro i been super BZ. That's fine dude, we all get busy from time to time. Call me tomorrow Sat. Ill go send you all the ones i got. Subject: Re: CLUB, FORUM, NEW WINDSHIEL DECAL VOTE AND OPINION..